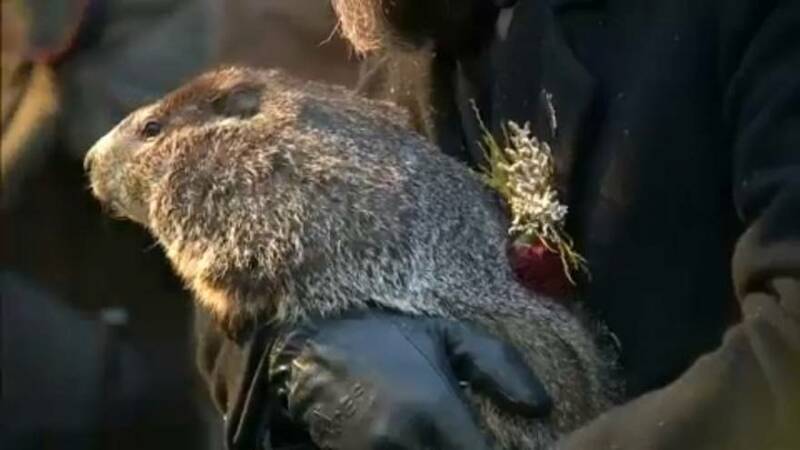 As on every February 2, thousands of people gathered in the early morning at Gobbler's Knob, to see live the forecast of the famous groundhog, a tradition dating back to 1887. This is only the 19th occasion in which Phil has not been able to see his shadow since 1887. The groundhog has seen his shadow 103 times , making predictions of long winters more common. According to Stormfax, Phil's predictions have been correct in 39 percent of the time. Not so, say the members of the Punxsutawney Groundhog Club Inner Circle who affirm that the marmot is always right and any misunderstanding is due to a human error. The 1993 film "Groundhog Day" starring Bill Murray, gave world fame to the groundhog Phil, but he's not the only weather marmot. Other places in North America have their own: General Beau Lee (Atlanta), Wiarton Willie (Ontario, Canada), Sir Walter Wally (Raleigh, North Carolina), Jimmy (Wisconsin), Chuck (New York), Birmingham Bill (Birmingham) , Alabama) and Phil Potomac, a stuffed marmot, in Washington DC.